You want to draw and draw well. The kind of drawings you can be proud of. The kind that people want to see and are amazed by. 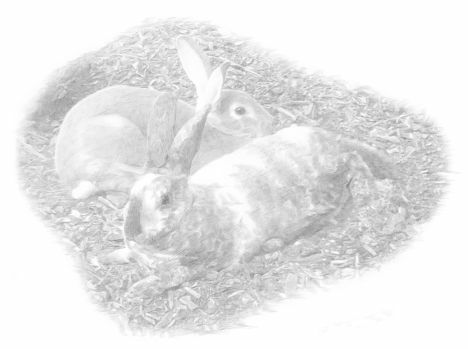 Drawing Animals in Pencil is a new kind of drawing experience that takes you through the techniques and methods step by step. 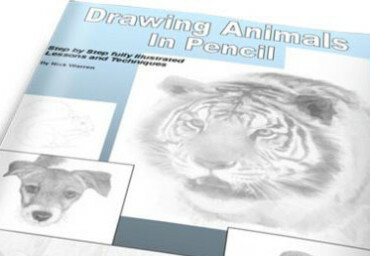 Drawing Animals in Pencil is the E-book that shows how You can be the artist you want to be. 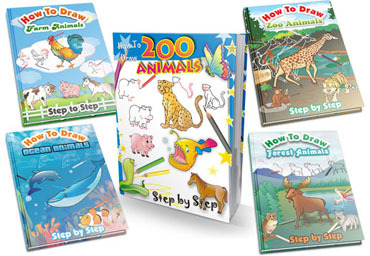 Let me show you how to draw animals with a practical approach not bogged down with theory. Drawing is very similar to writing. When you write down your own name you are using pre learned shapes and lines to create something recognizable. The vast majority of us can do that. You probably do that every day without thinking about it. You weren’t born able to do it. Neither was I but we learned. Making lines, squiggles and shapes is easy. Accept that and you are on your way to becoming a killer artist. Breakdown the form of any animal using shapes or lines. We’re talking squiggles and shapes again. 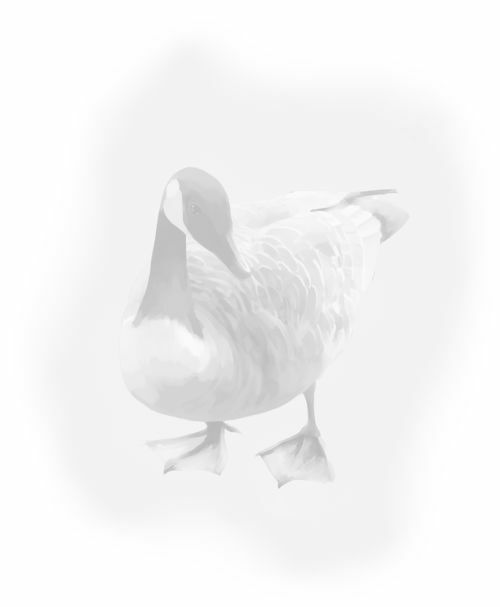 How to render your animal drawings for different effects. Make it a sketch full of charm. 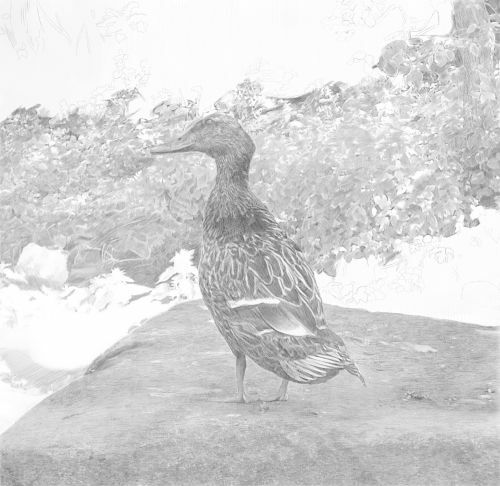 Make it a highly polished drawing or make your drawing appear “breathed onto the paper” with blending. Inside this e-Book you’ll find out how to approach drawing ANY animal but to talk specifics here is a list of the animals demonstrated within the ebook with notes where applicable. 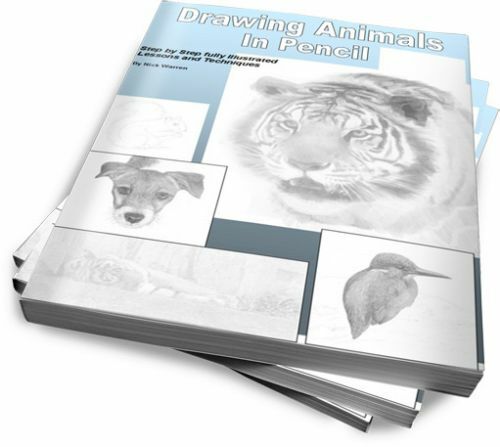 $16.00Don’t delay – CLICK HERE TO PURCHASEAs you go through each animal drawing lesson you will gain skills almost without noticing it. Each lesson builds upon the skills of the previous lesson until you are fully armed with the knowledge you need to develop your artistic skills further with the right kind of practice. 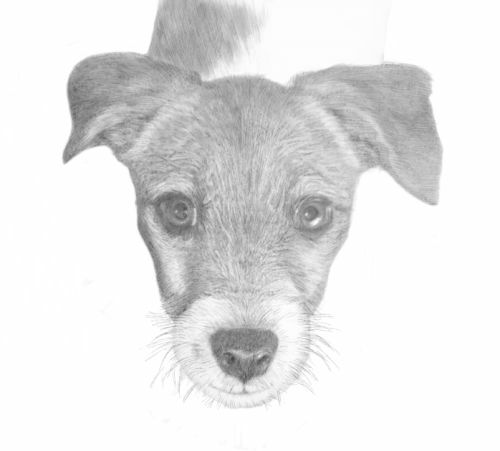 If you decide Drawing Animals In Pencil isn’t right for you get a fast, no hassle refund. 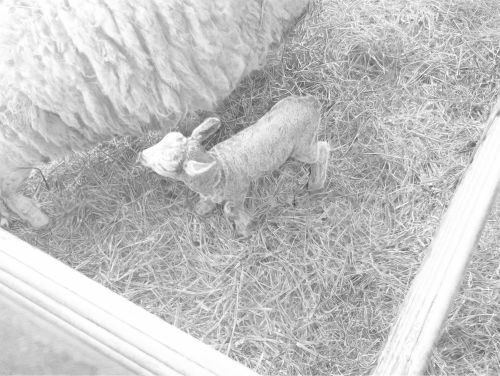 You get instant access to Drawing Animals In Pencil in minutes through a safe and secure transaction. Right after your order is approved (usually in seconds), you will be able to download immediately. It’s that easy. Best of all, you don’t have to wait for days or even weeks for delivery. No waiting for snail mail. No worrying the book will come battered.